Cida Moreira, Andréa Marquee, Fernanda Vianna et al. 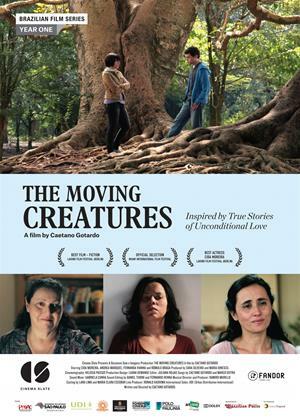 In Caetano Gotardo’s lyrical omnibus film The Moving Creatures, three very different mothers are confronted, through three very different trials-by-ordeal, with the limits of motherhood. 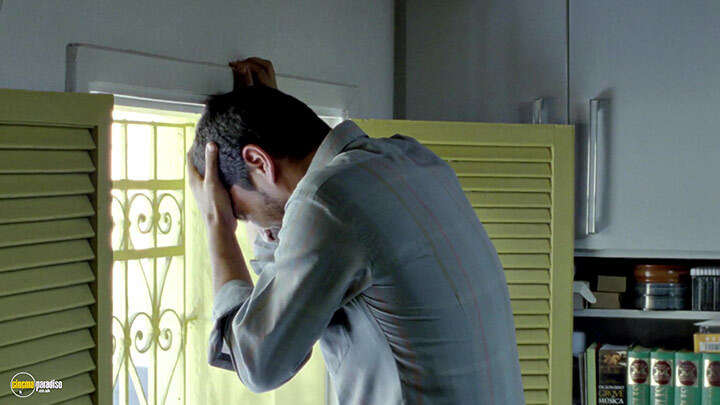 With little fanfare (and not a whiff of the blatant “interconnectedness” often de rigeur among multi-story films), the daily rhythms and textures of three families unfold before us. And at the end of each story, all three mothers emerge from their private crucibles with an understanding - though one that can only be expressed in a way that erupts into the film’s very reality.